Final day of $1 DSD Flash Sales and one more new freebie! Good morning! Today is the final day of $1.00 DSD Flash Sales!! Tomorrow there will be a store-wide 40% off sale, as well. 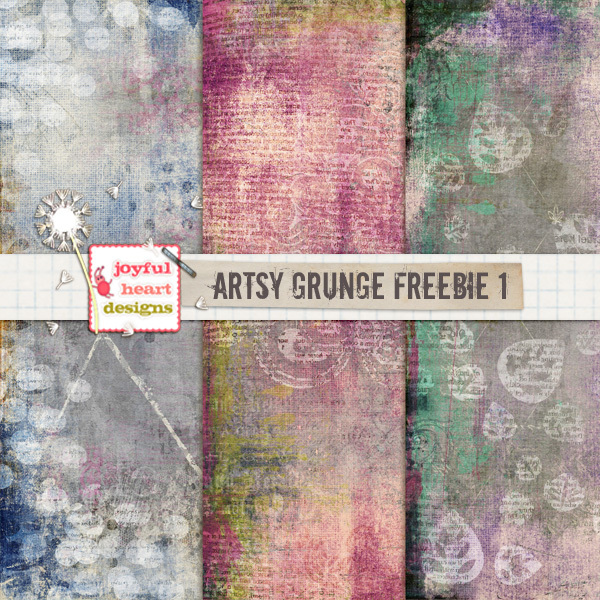 I have created one more new FREEBIE for you guys - I hope you like it!